It was 50 years ago that the American escalation in Vietnam began, leading to the first antiwar protests. Over the course of the next decade, Howard Zinn wrote, “there developed in the United States the greatest antiwar movement the nation had ever experienced, a movement that played a critical part in bringing the war to an end.” Despite the historic scale and impact of that vast struggle, the movement for peace in Vietnam has been erased from history, unremembered and dismissed by some as irrelevant or worse—a disloyal fifth column that snatched defeat from supposed victory. More than 75 scholars and analysts participated in the academic conference to hear 26 distinguished experts present papers that addressed a wide range of questions: Was the war just and necessary? Was it a national revolution, a civil war, a war of aggression, all of the above? Was the war winnable? 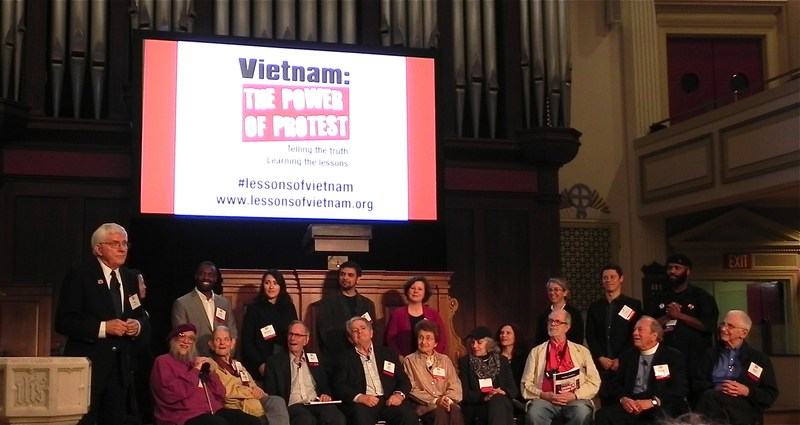 What were its consequences for the people of Vietnam and the soldiers who fought it? Were diplomatic options available for ending the war sooner? What was the impact of the antiwar movement? What are the principal lessons of the war for U.S. policy today? Keynote speaker and former member of Congress Elizabeth Holtzman described the war as a product of U.S. ignorance (a misunderstanding of Vietnamese nationalism) and arrogance (a false faith in American military invincibility). Executive branch actions during the war may have involved war crimes, she argued, and undermined democratic accountability and constitutional checks and balances. A member of the House Judiciary Committee during the historic Watergate hearings, Holtzman traced the crimes that led to Nixon’s impeachment to White House attempts to suppress antiwar dissent and prevent public disclosure of critical information such as the Pentagon Papers. The war finally ended, she said, when the American people pressured the White House to withdraw troops and Congress banned U.S. military action in Southeast Asia and cut off further funding for the war. The video of Holtzman’s address is available here. 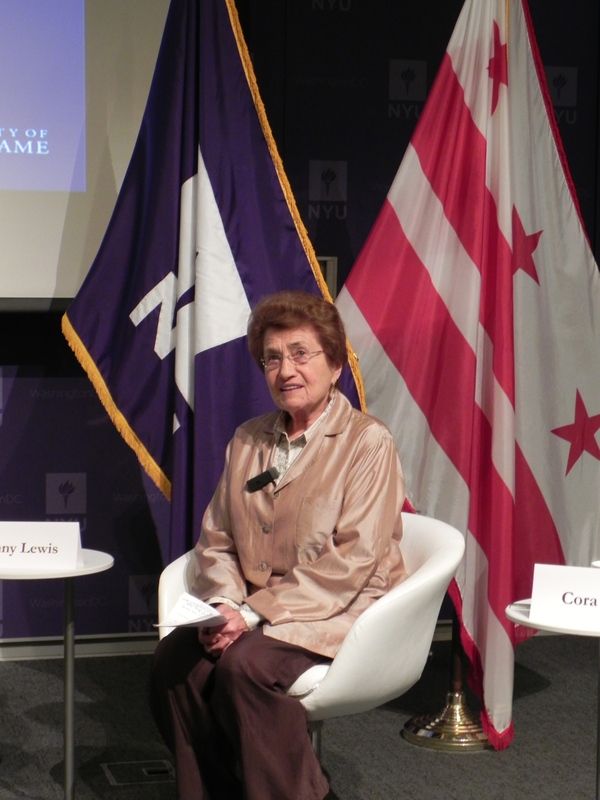 Cora Weiss discussing the role of antiwar protests in ending the Vietnam War. 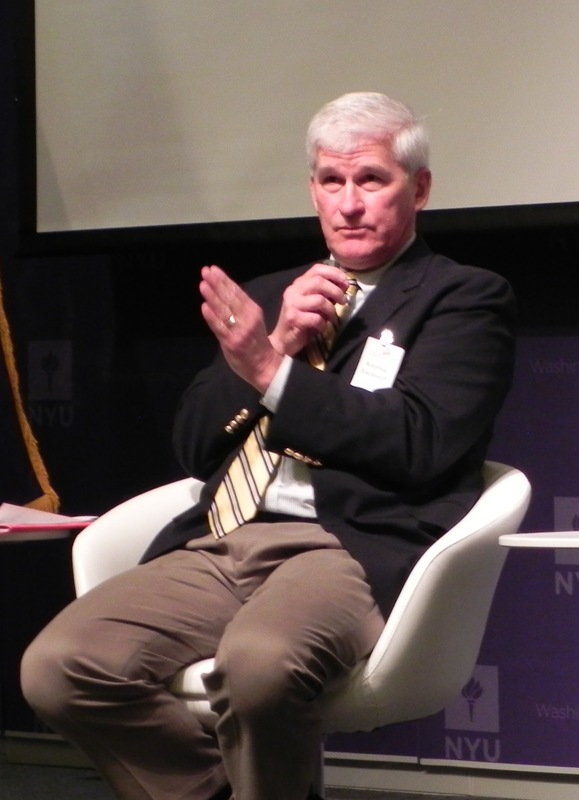 The scholarly conference overflowed with new insight into the history and meaning of the war. It deepened our understanding and appreciation of a catastrophic conflict that took the lives of millions of people in Southeast Asia and more than 58,000 U.S. soldiers, while causing the greatest civil unrest in American society since the Civil War. The Kroc Institute will work with the One Earth Future Foundation to produce a policy report on the lessons of the war. We will also work with conference presenters to produce an edited volume that preserves their valuable scholarly contributions for future scholars and students. The “Power of Protest” program was one of the most moving experiences of my life—a return to the issues and social movement that shaped my life and set me on the path of working for peace that I have followed ever since. It was a moment of reunion with many former colleagues, and an opportunity to meet and engage with others I knew only by reputation. It was an event of recognition and recommitment—a passing of the torch to a new generation of activists who are addressing today’s issues of war, social injustice and climate change.